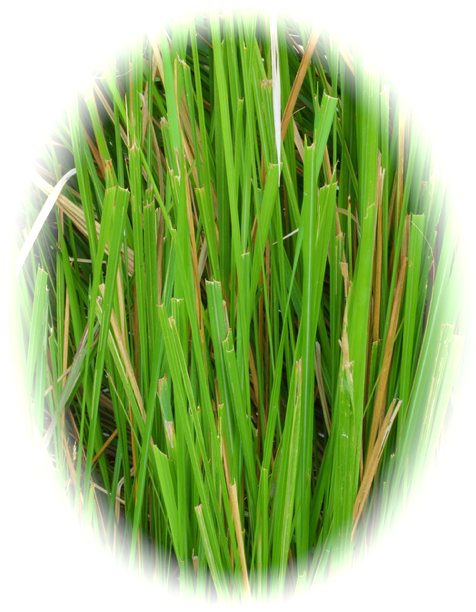 Did you know Vetiver dates backs to the 12th century? Vetiver herb and its essential oil have been used in many cultures around the world for thousands of years together. The massive amount of people that use this sacred herb is often attributed to its uplifting, soothing, healing, calming and protecting properties. Vetiver oil is know as the ‘Oil of Tranquility’ in India and Sri Lanka. Ayurvedic treatments, which are the traditional Hindu system of medicine which are based on the idea of balance in the body systems and the use of diet, herbal treatment, and yogic breathing. This way of life involves the use of this oil to treat the imbalances of an individual’s constitution, and to heal health disorders like muscular aches, fevers, arthritis pain, loss of energy, heat strokes, joint disorders, skin problems, headaches and to cool the body during extremely high temperatures. 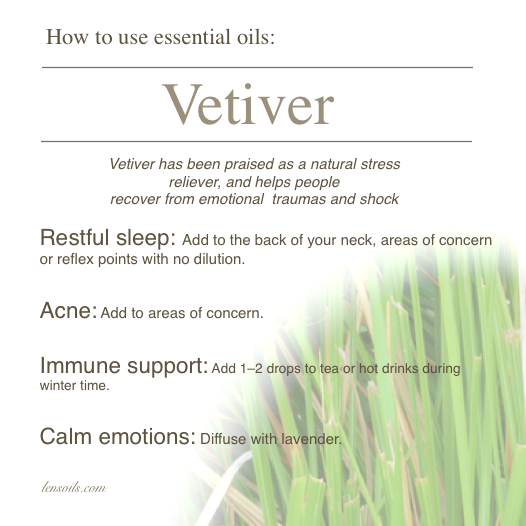 Vetiver essential oil was also used in massaging brides to sanctify them before their marriage.